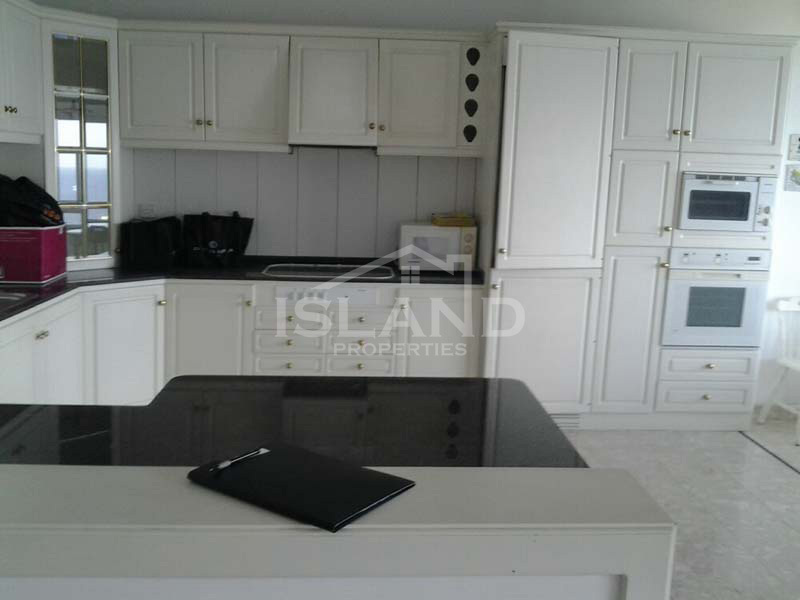 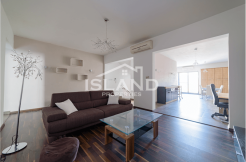 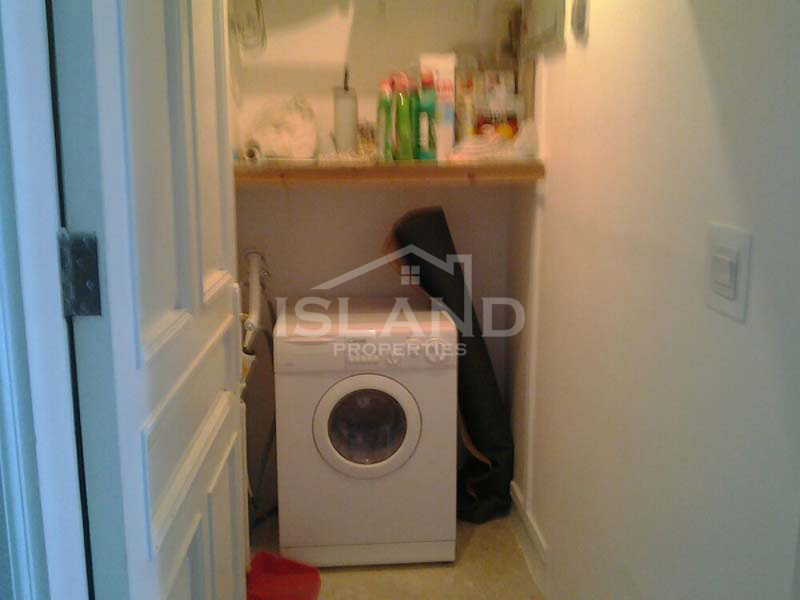 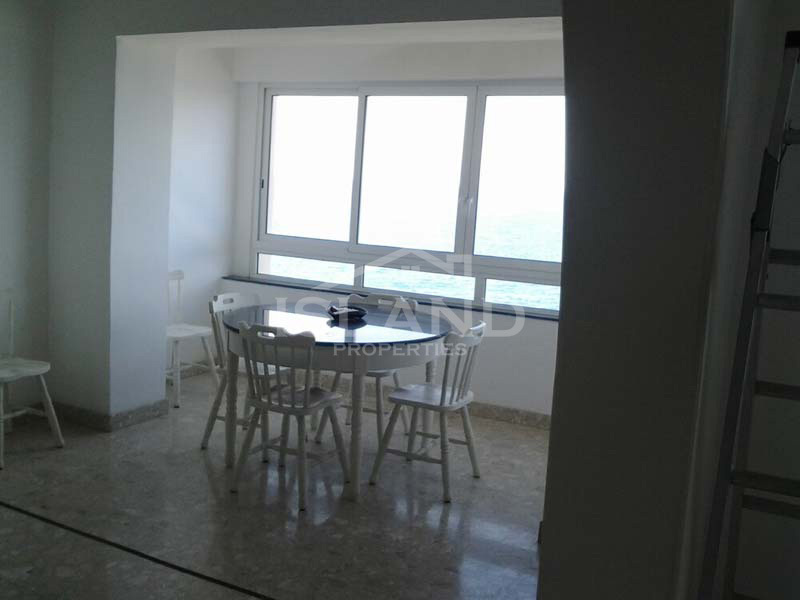 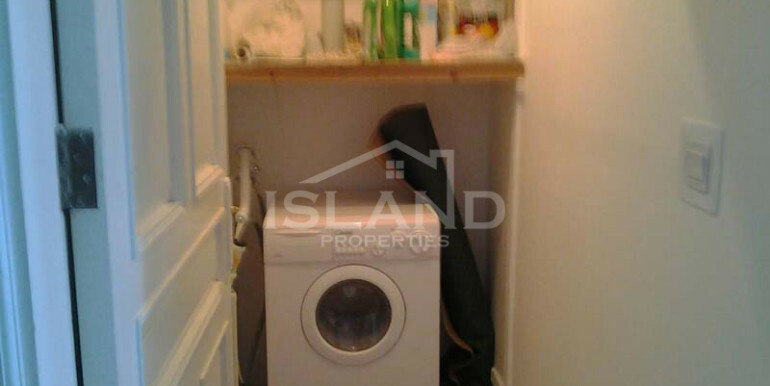 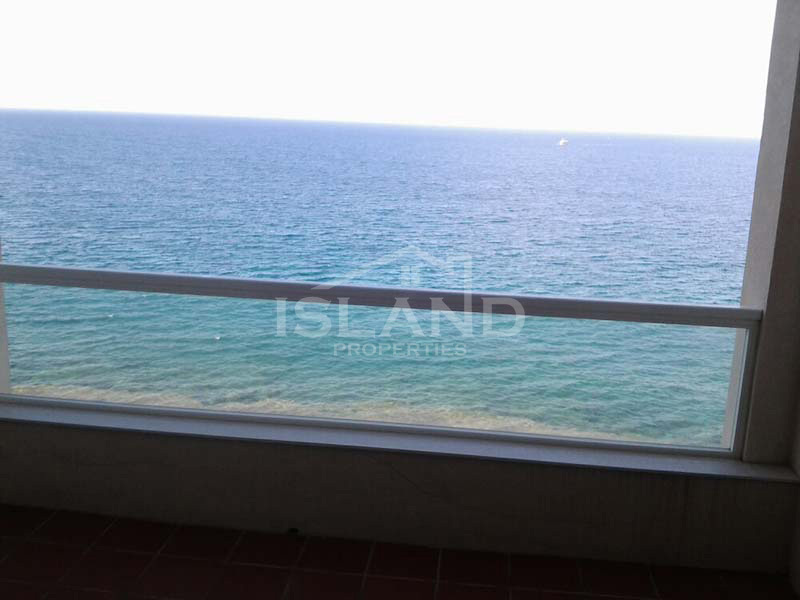 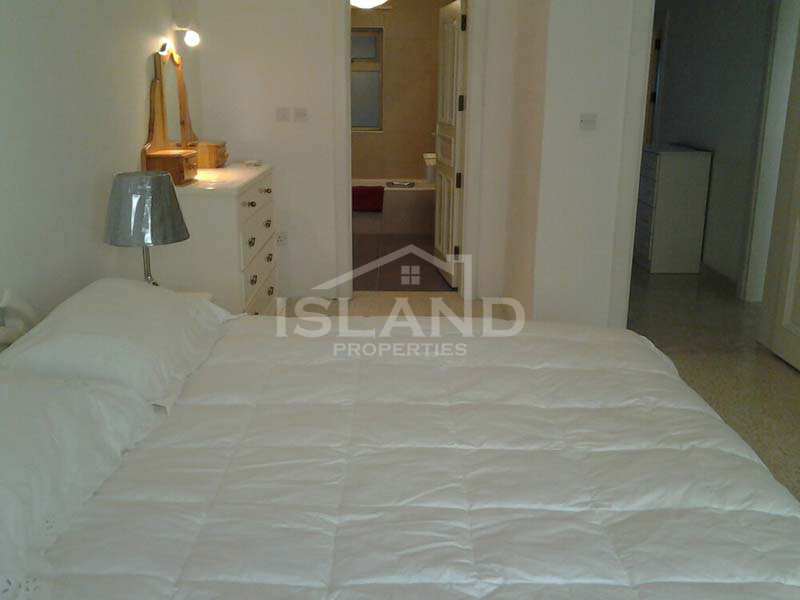 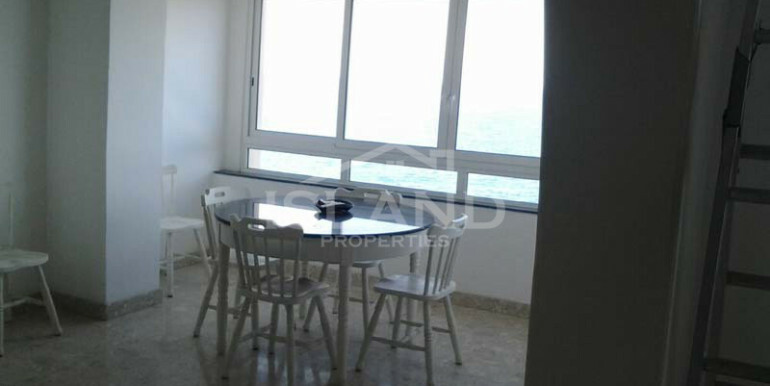 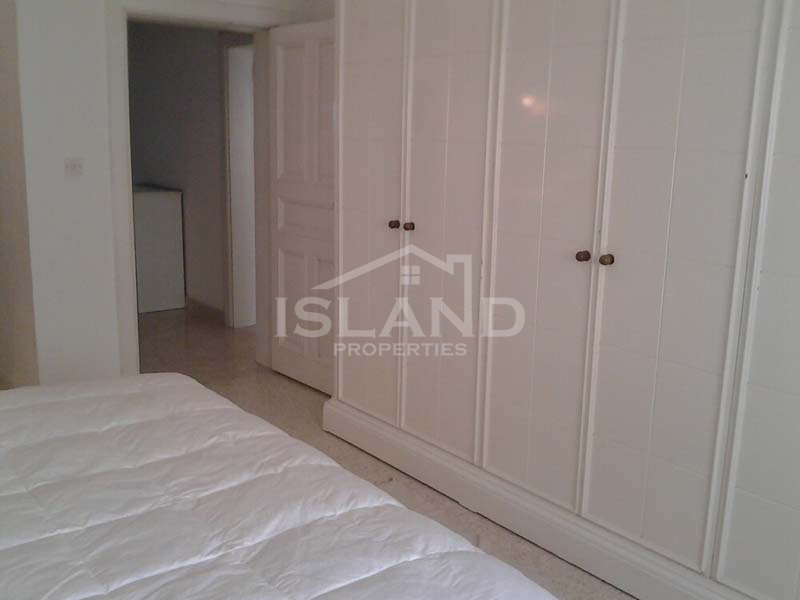 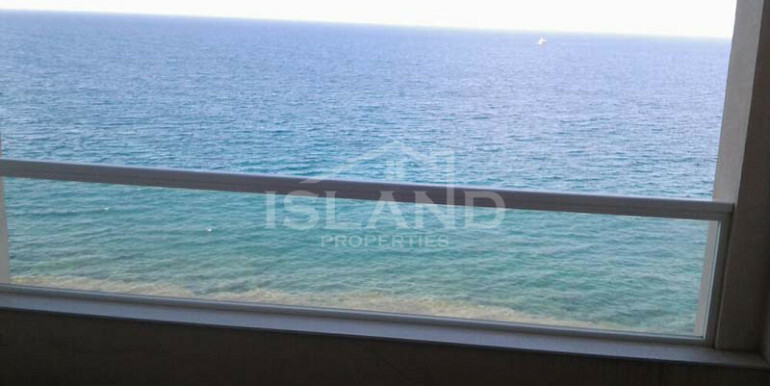 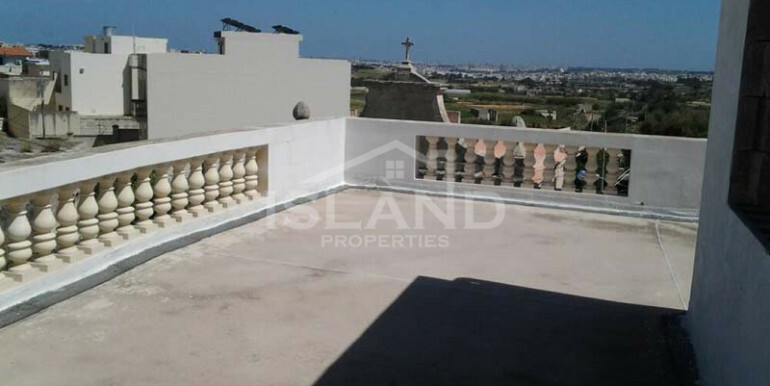 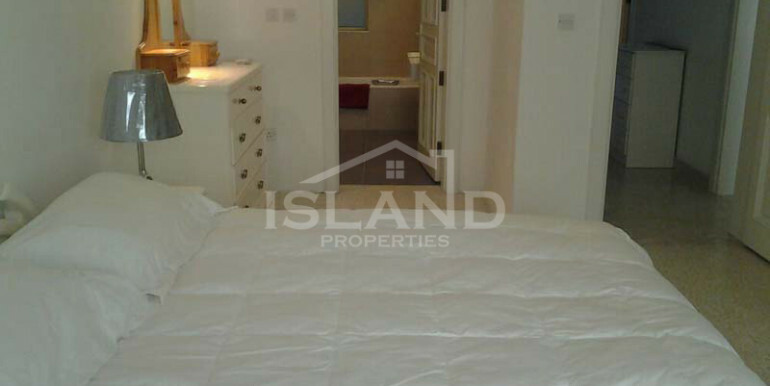 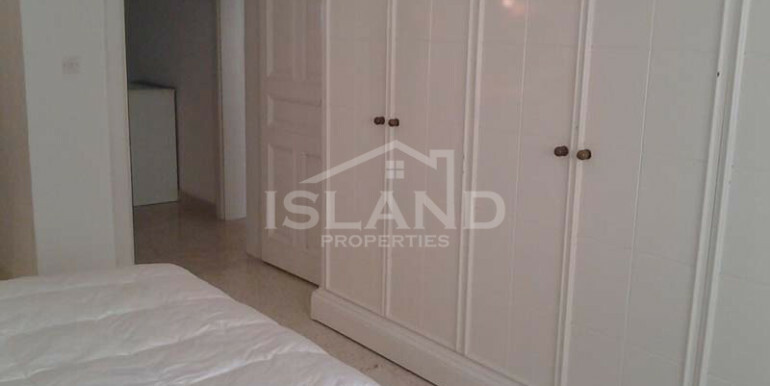 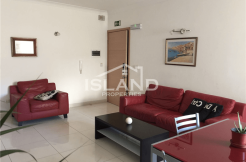 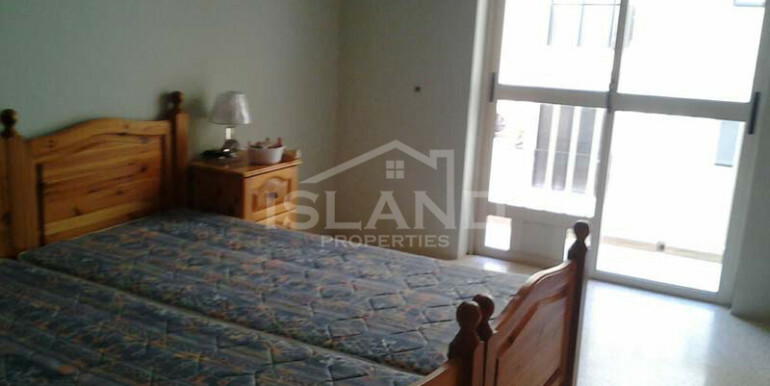 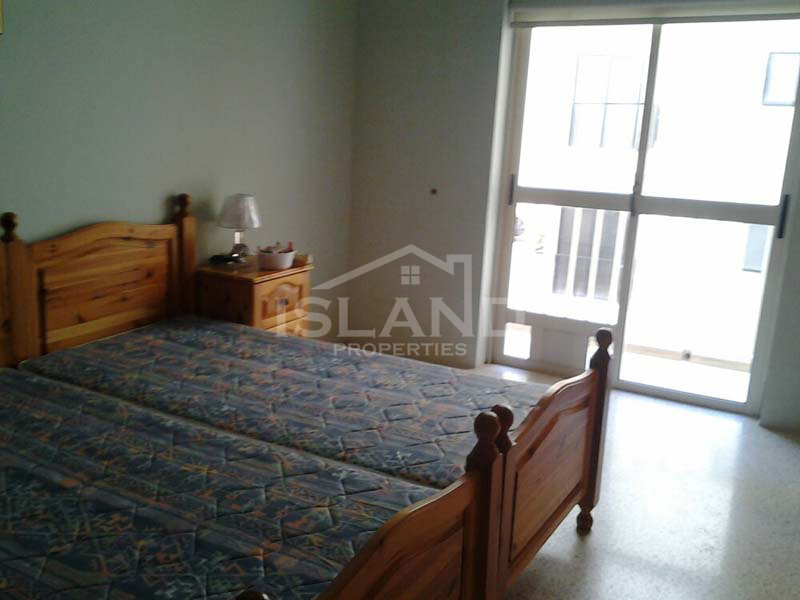 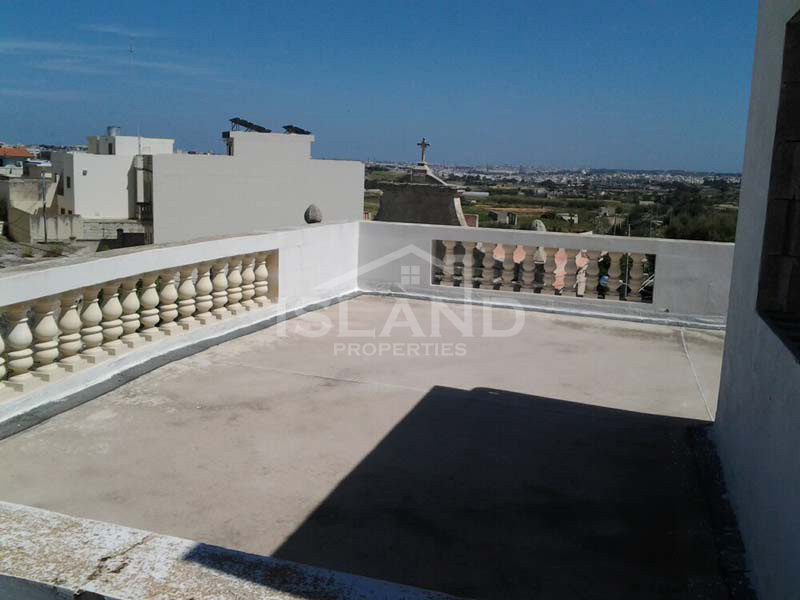 A well finished seafront apartment enjoying excellent sea views. 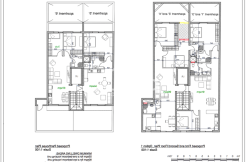 Layout consists of entrance hall, open plan kitchen/living/dining, three bedrooms (main bedroom with en-suite), main bathroom, laundry room, front and back balcony. 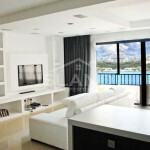 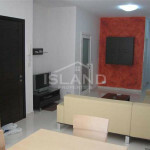 The apartment is served with lift and fully equipped with dishwasher, washing machine and air-conditioning.